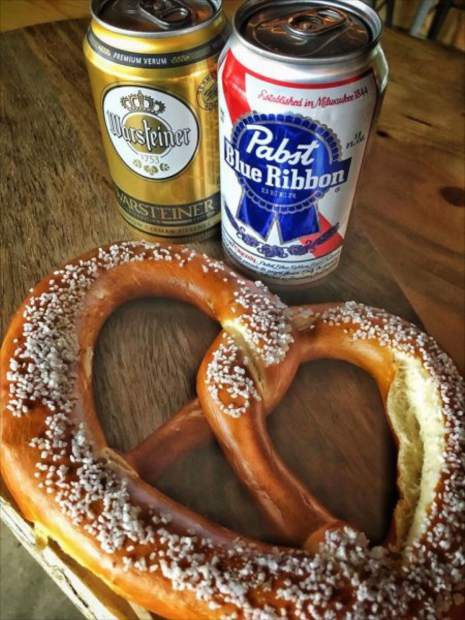 Every Monday, join Ein Prosit for Monday Afternoon Club from 11 a.m. to 6 p.m.; $8 gets you a Bavarian pretzel and a choice of PBR or Warsteiner Pilsner. Stick around Monday nights for open mic from 7 to 10 p.m., hosted by BBQ Mike on percussion and Sam Bee on guitar to back up your sound. Bring out your guitar, your spoons and your clarinet — It’s always a hoot in a hand-basket, and the more who come to jam, the merrier. Ein Prosit is located at 82 E. Beaver Creek Blvd. in Avon. For more information, call 970-949-7730.